A Unique Design to Fit Every Lifestyle! 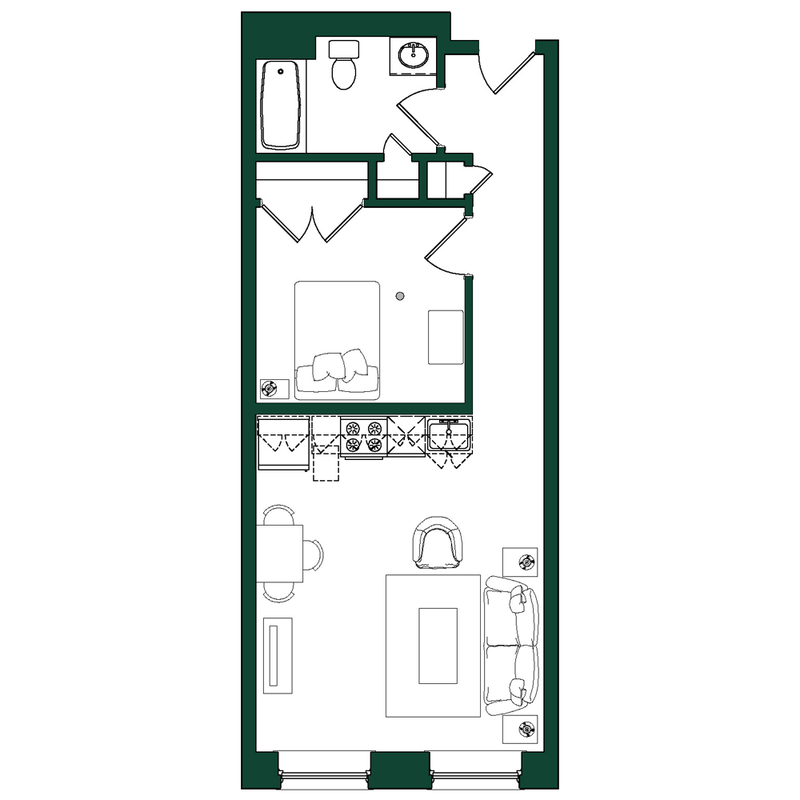 Flexible floor plans, sure to fit your lifestyle! 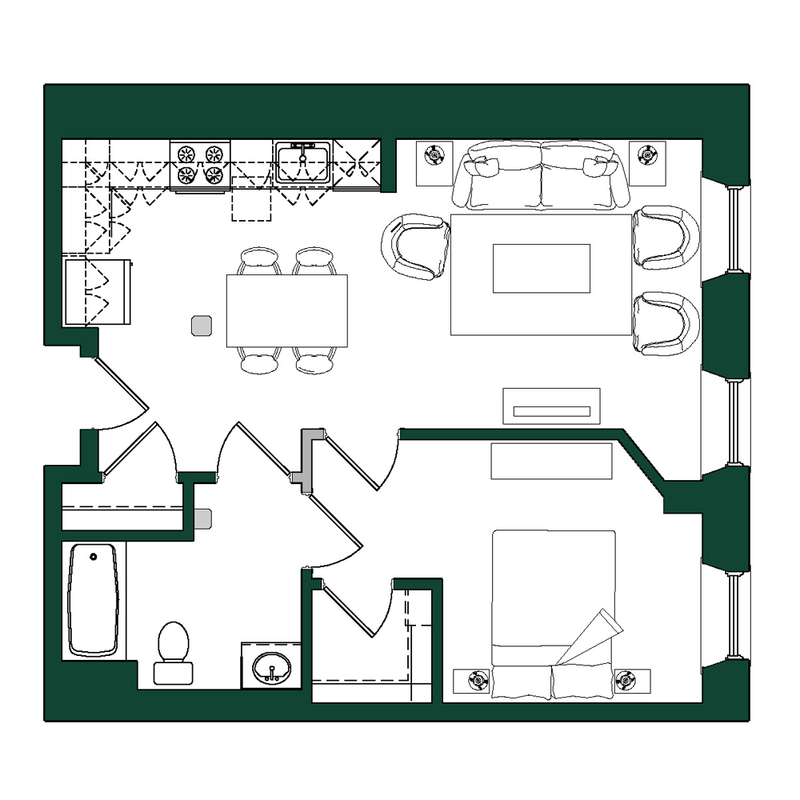 These floor plans provide open and flexible living spaces with abundant natural light. 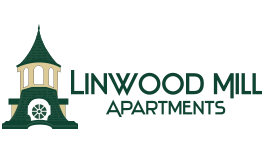 Take a look at all that can be yours! 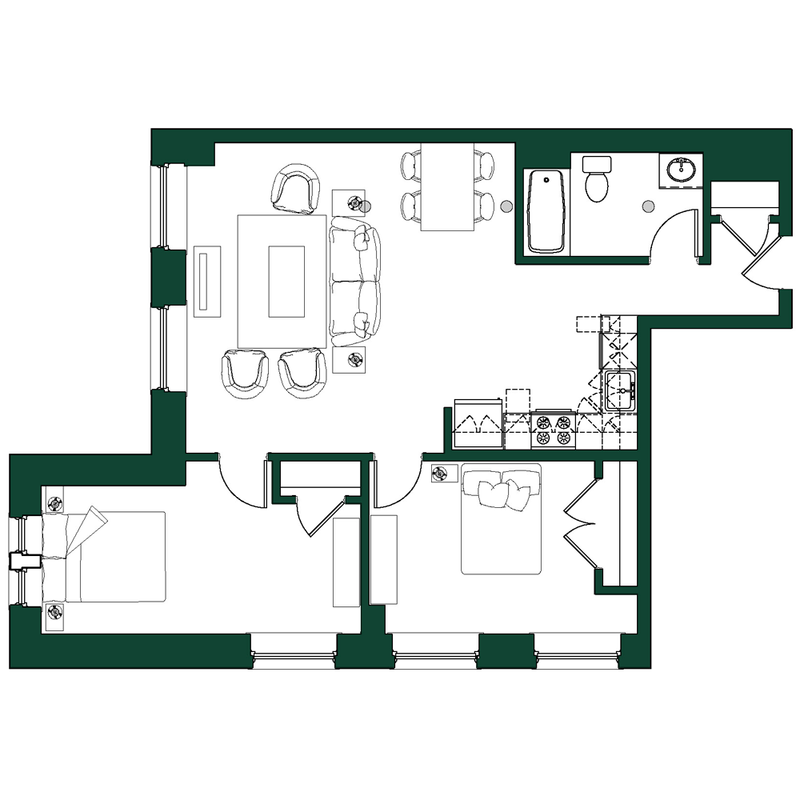 Check out our Studio, 1 Bedroom and 2 Bedroom floor plans.